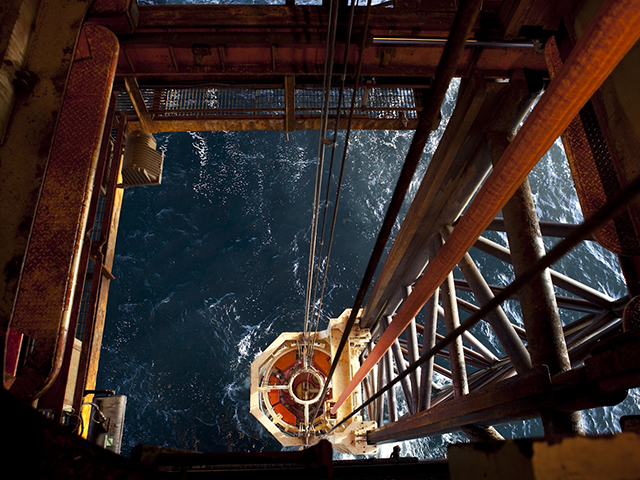 First oil from the Orlando field in the North Sea should be achieved before the end of March, a former project partner said. Atlantic Petroleum is no longer involved in the development, having sold its 25% stake in the field to Aberdeen-headquartered Decipher Energy in 2017. But the sale agreement entitled Atlantic to 2% of revenues from Orlando until the field has produced 5 million barrels of oil. Once that threshold is crossed, Faroe-based Atlantic will pocket 4.35% of Orlando revenues. Decipher, led by former First Oil executive Steve Bowyer, bought the other 75% of Orlando from the administrators of Iona Energy in 2017. 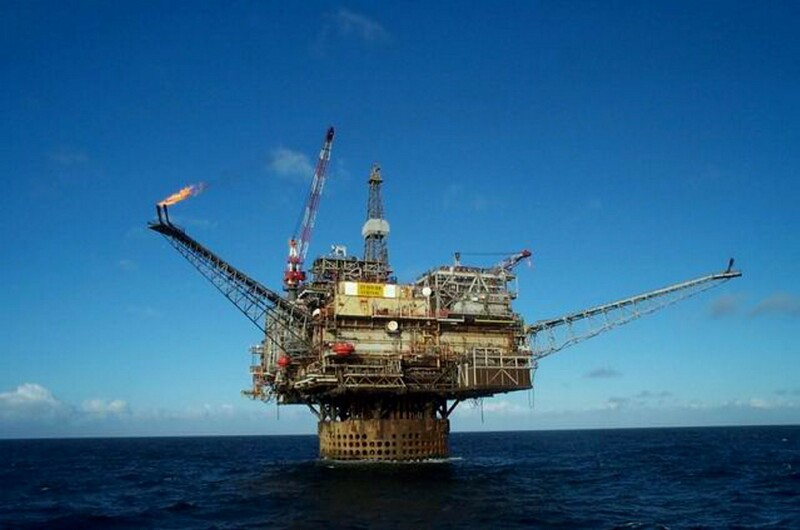 The intention was to develop the field as a subsea tieback to CNR International’s Ninian Central Platform.